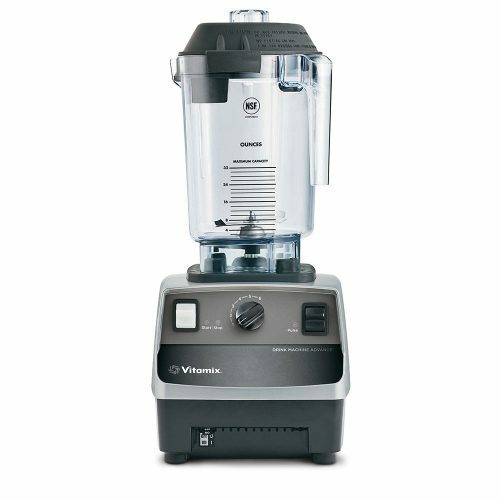 Designed for fast rinsing of blender containers. 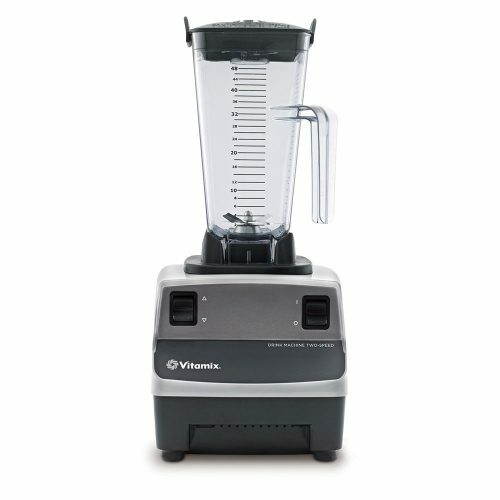 A must for busy commercial environments. 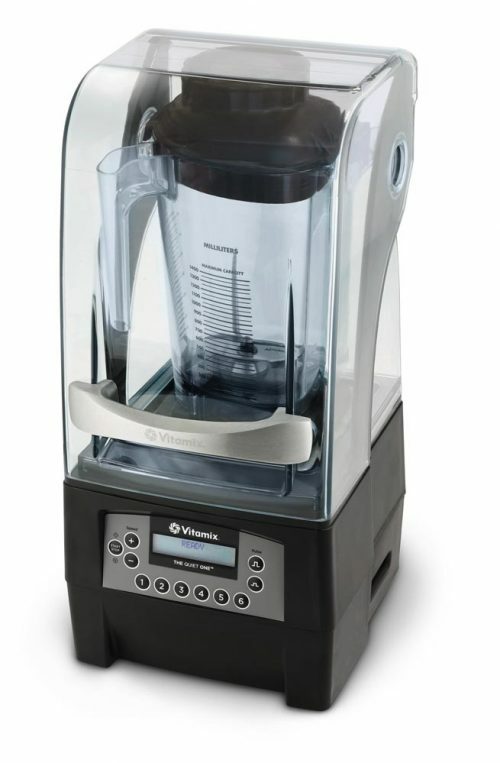 The Rinse-o-matic® was designed to enhance the efficiency of cleaning the blender containers in busy bars, restaurants, smoothie and frozen drink service operations. 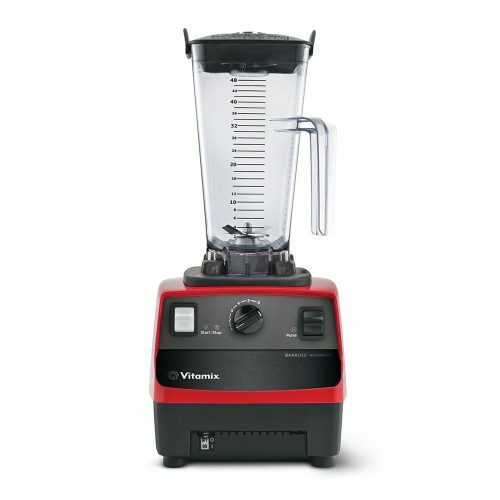 Rinse off residue in seconds by putting the blender container over the Rinse-o-matic and simply pushing down. It works using cold tap water pressure and even rinses the difficult to reach section under the blade. VM1420 Rinses 2 Ltr containers and smaller. Call Roband Australia +61 2 9971 1788 to find the location of your nearest Authorised Dealer who can provide you with further information.